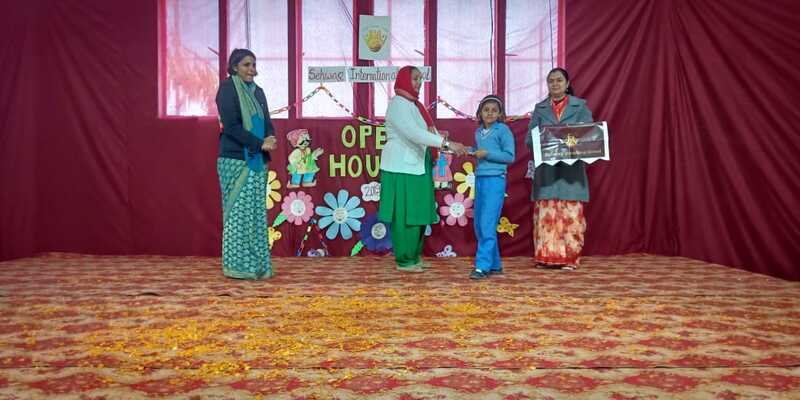 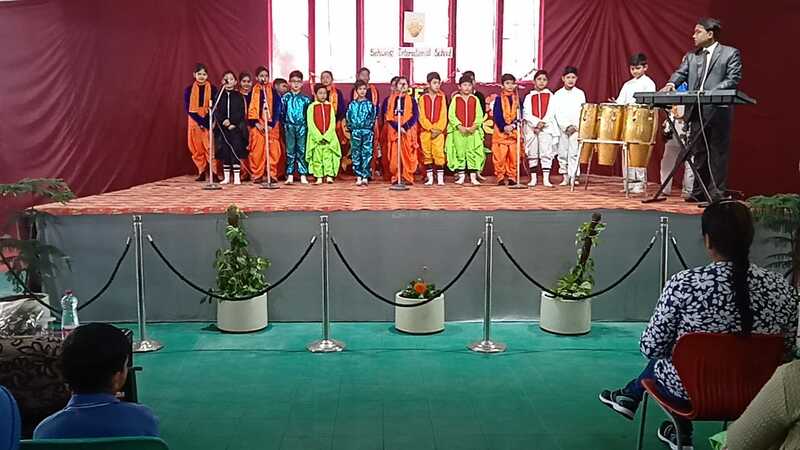 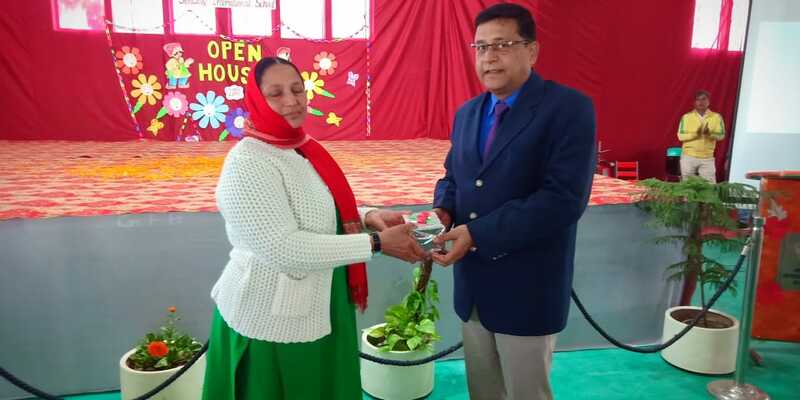 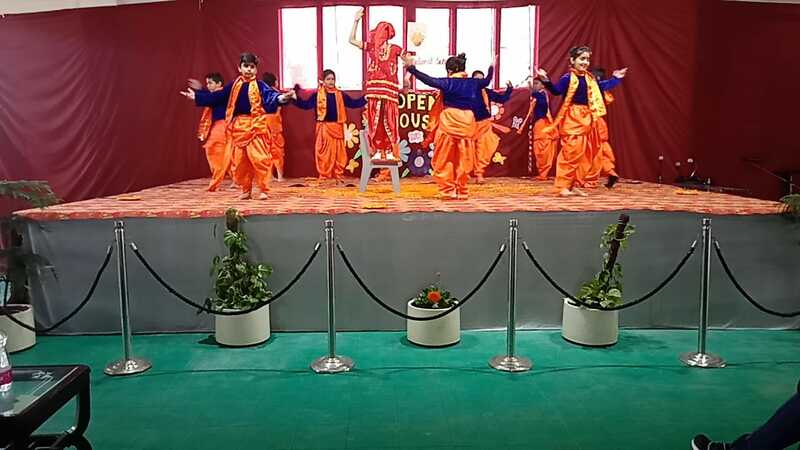 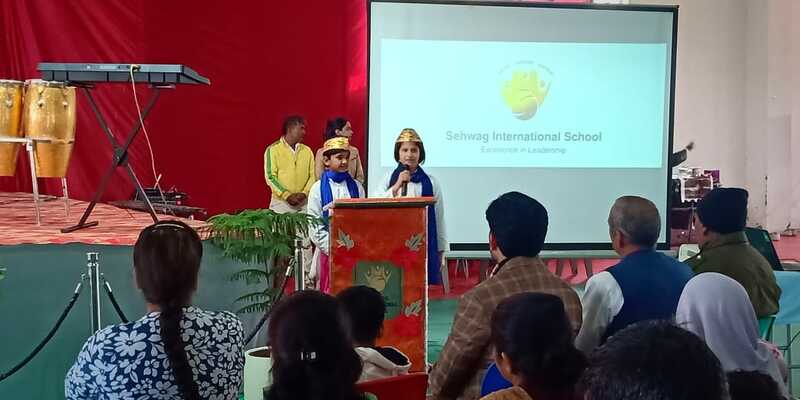 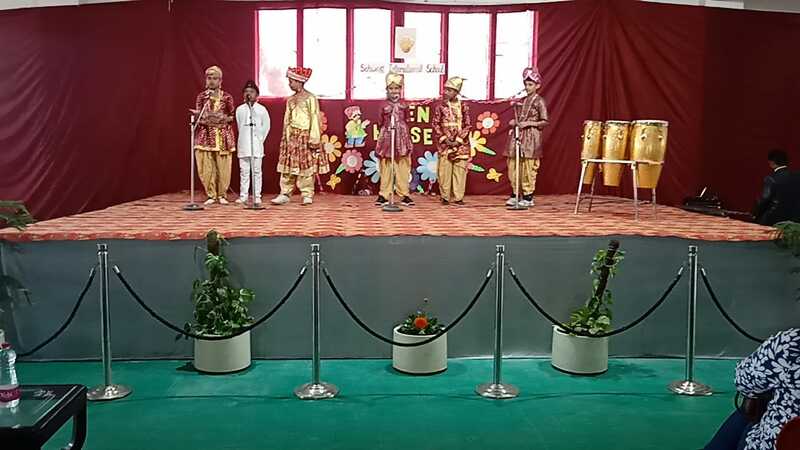 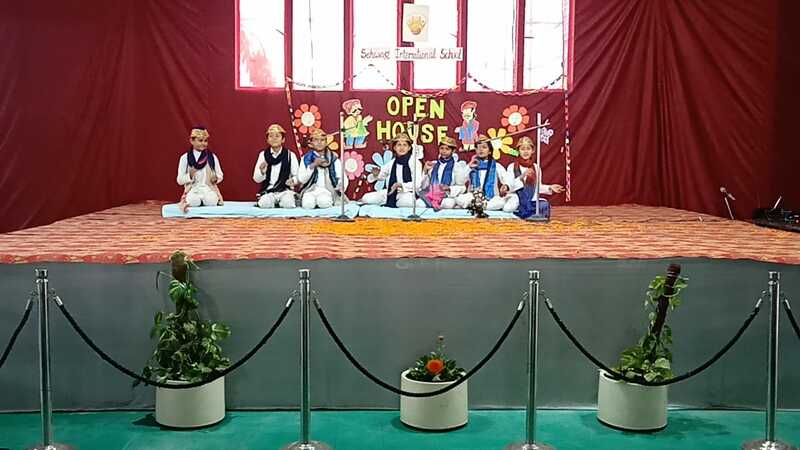 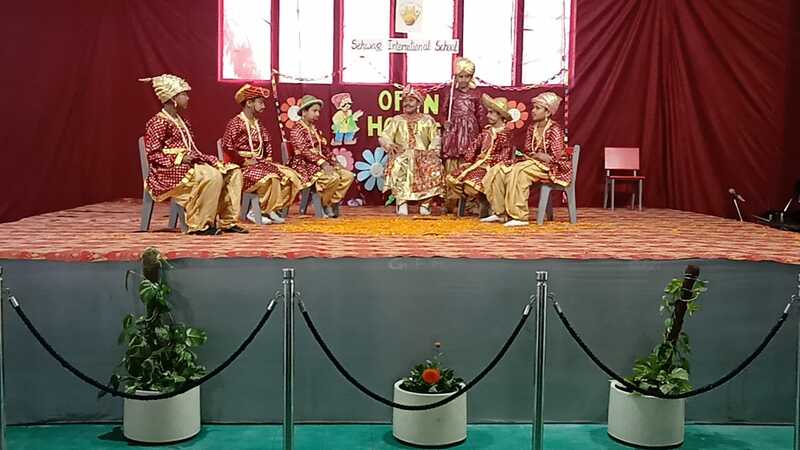 Sehwag International School held an Open House 2019 especially for parents of the students of primary wing. 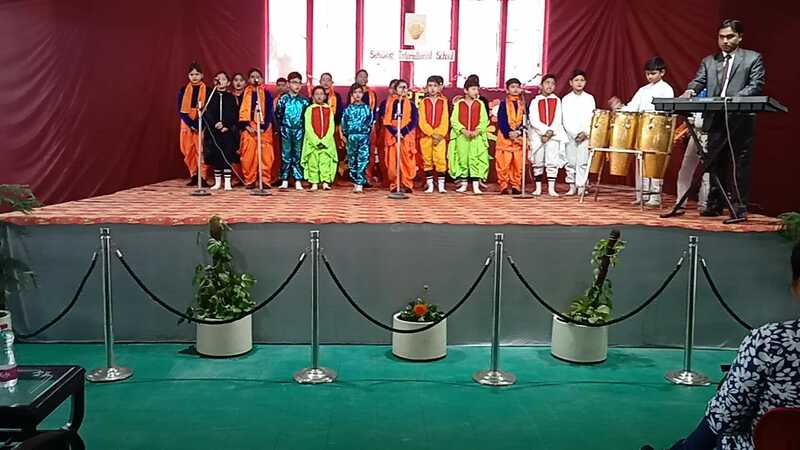 The program covered a Social Responsibility initiative with an invitation extended to 20 students of Government Primary School, Silani. 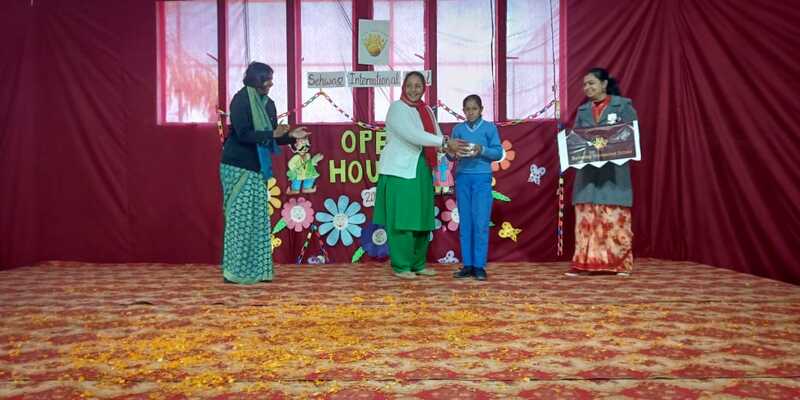 The Guest of Honor was Headmistress, Government Primary School, Silani. 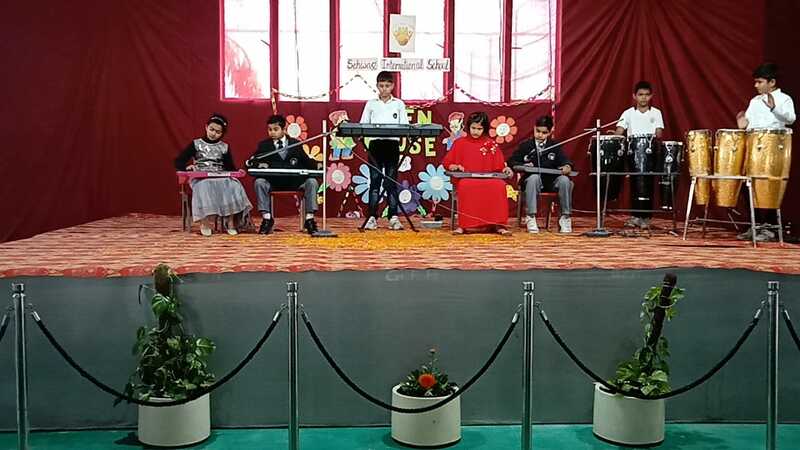 The student guests were first given a tour of the school campus and then they participated in an art competition open to visitor children. 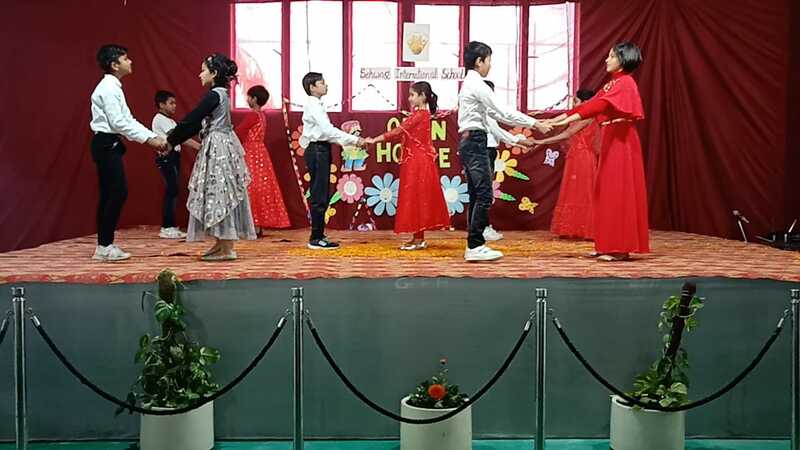 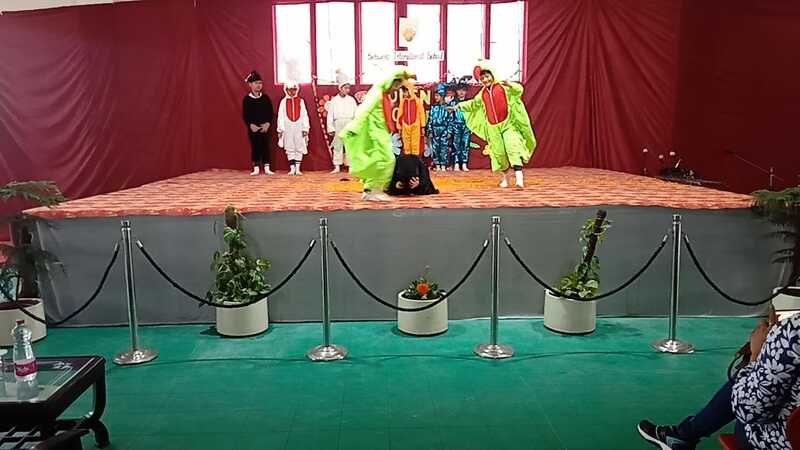 The highlights of the program were the art competition and a cultural program presented by the students of the primary wing. 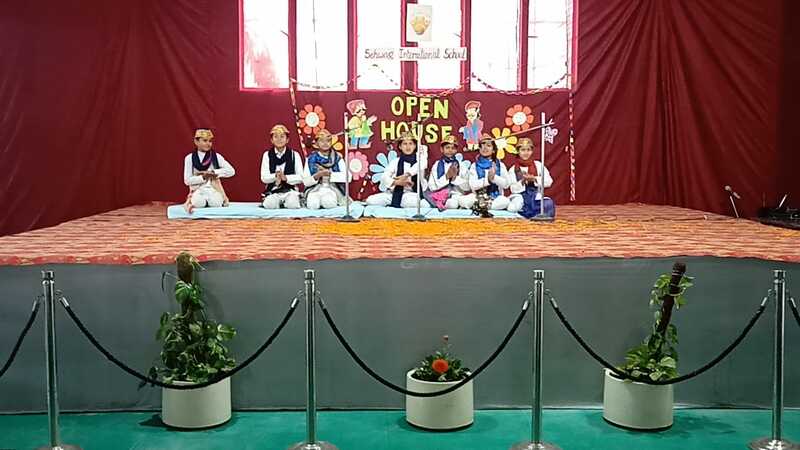 There was a qawwali presentation, dances and an orchestra presented. 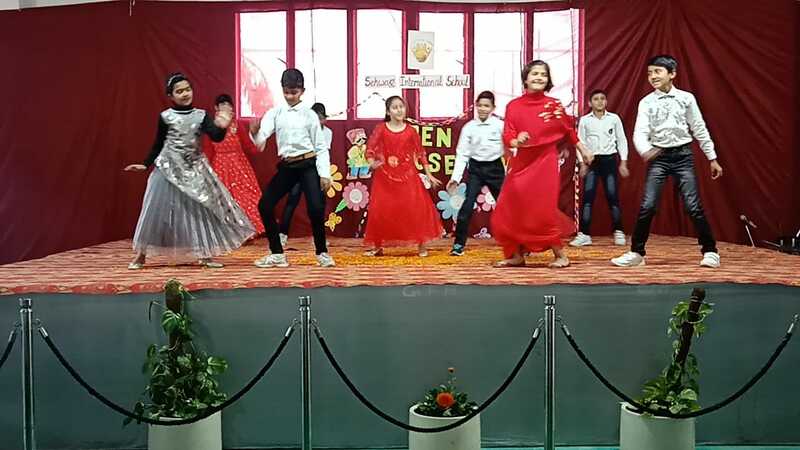 The guests really enjoyed and appreciated the show. 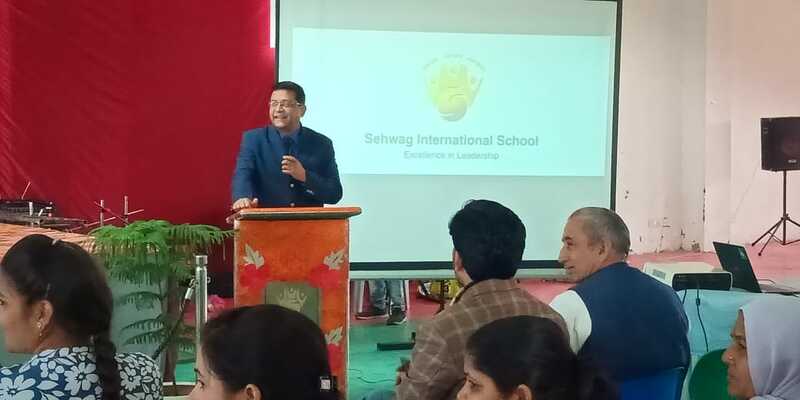 The program was concluded with a vote of thanks by principal Mr Dhirendra Singh.